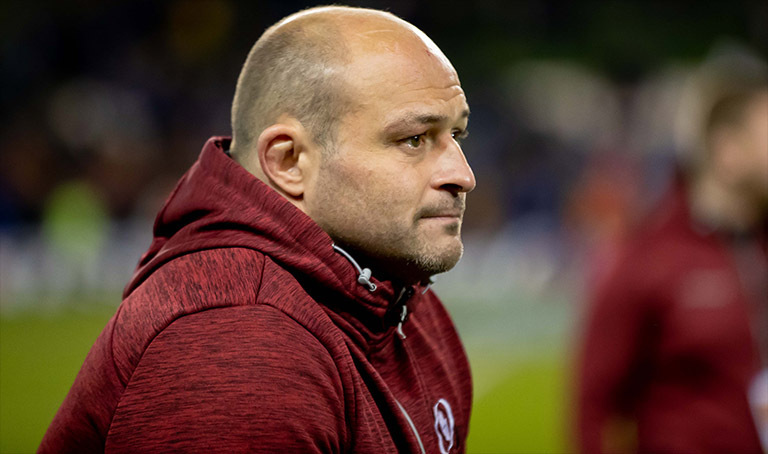 Rory Best’s ankle injury isn’t as bad as initially feared after the Ulster and Ireland captain revealed results from his scan were positive. 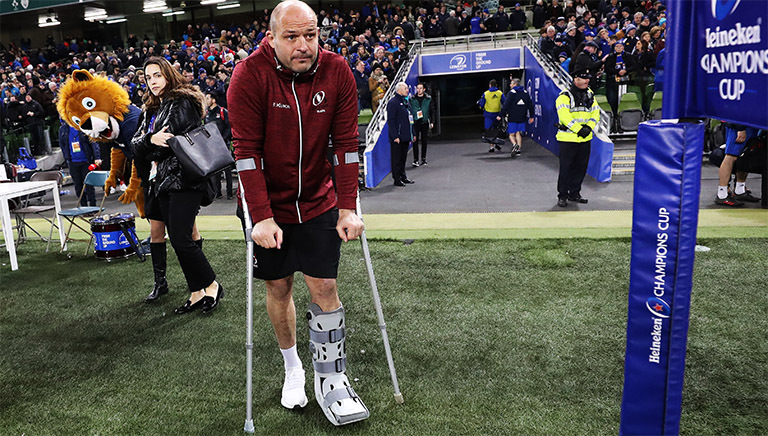 Best lasted just 16 minutes on Saturday against Leinster, and was seen in a protective boot with crutches not long after, as his side were agonisedly defeated by a Ross Byrne penalty in the closing stages. There were initial fears he could miss the rest of the season, with even his World Cup dreams hanging in the balance – but Best is now confident he’ll be back before the end of the season (if Ulster make the play-offs), with the injury set to keep him out for around six weeks. “There’s no structural damage, just a few wrenches I suppose to some the ligaments in there. So, from that side of things, it’s good news. It is still going to be a few weeks. They just like to put the magical figure of six weeks on it.